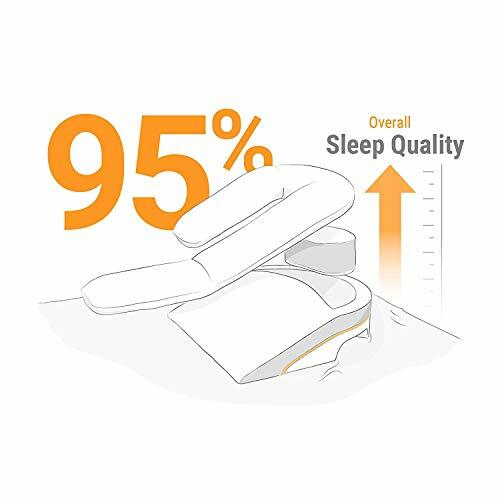 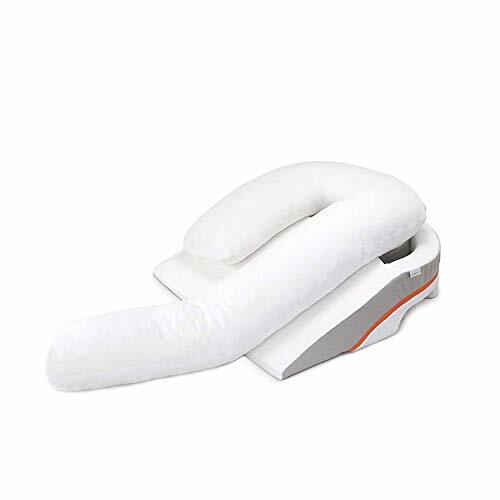 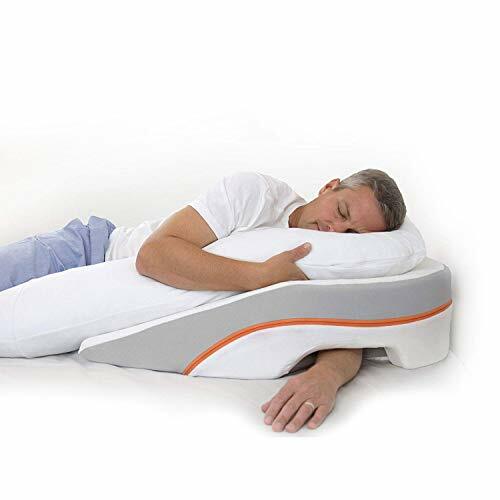 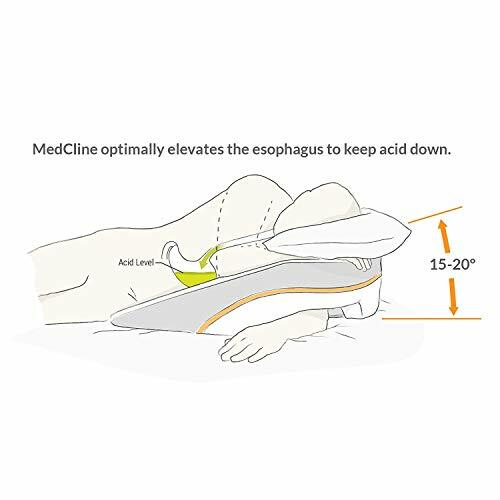 Purchase MedCline Acid Reflux Relief Bed Wedge and Body Pillow System | Medical Grade and Clinically Proven Acid Reflux and GERD Relief, Size: Small at Discounted Prices ✓ FREE DELIVERY possible on eligible purchases. 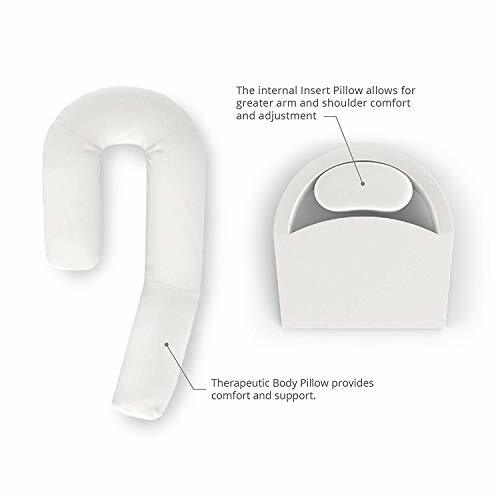 ✅ SIMPLE SET-UP. 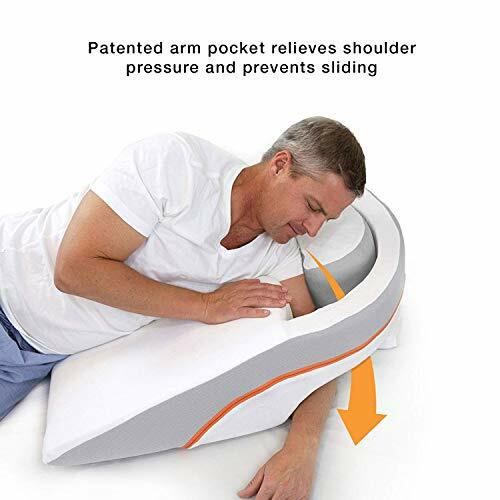 FAST RELIEF. 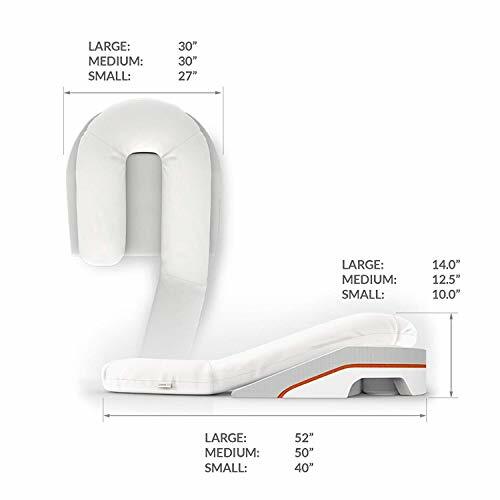 The MedCline Reflux Relief System sits on top of your mattress, which takes up ½ of a queen-sized bed so you can comfortably turn over while remaining close to your partner. 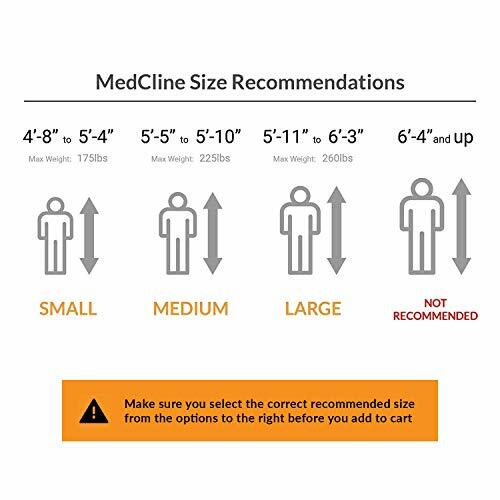 Full system measures 40" long, 27" wide and 10" tall.